Mr. Adam Thompson started working as a part time service partner with ServiceMaster in 1996. He now serves as the Director of Operations for ServiceMaster Commercial Cleaning in the Roanoke and New River Valley areas. He is a 2005 graduate of Radford University with a degree in Exercise, Sports and Health Education with a focus on Sports Administration. Upon graduation from R.U. 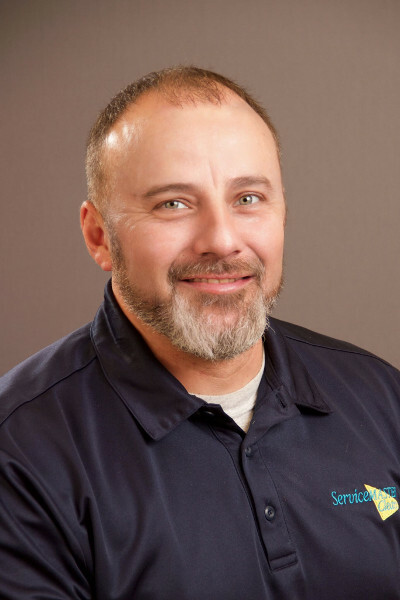 he attended ServiceMaster University and took over operations of ServiceMaster Commercial Cleaning in the New River Valley in August of 2005, and added a franchise in Roanoke, VA in 2007. He continues his industry training by routinely attending ServiceMaster workshops and national conventions including completing the ServiceMaster Clean Healthcare Advanced Training in 2012. Amy has lived in Wythe County since 1995 but was born in Smyth County VA. She attended WCC and received a degree in Administration in 2003. She was previously a shift manager for Love’s Country Store for four years, and then took 8 years off to be a stay-at-home mother to her two daughters. 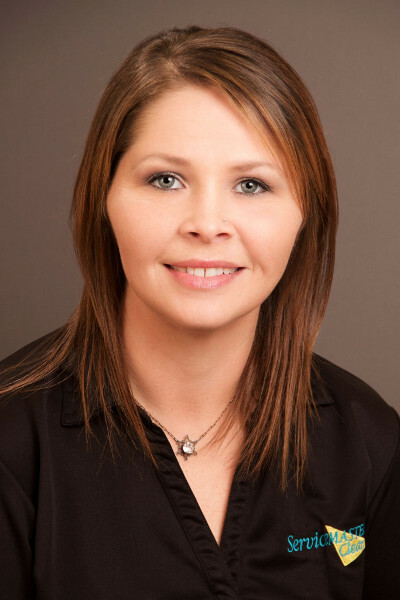 In June of 2015, Amy became a supervisor for ServiceMaster, and then was promoted to Operations Manager in December of 2015. 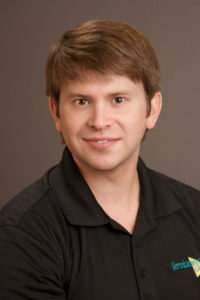 Kevin is responsible for customer visits, weekly inspections, and employee training in the New River Valley service area. He has over two decades of management experience in the uniform industry which has fostered his pride in customer service as well as his desire to effectively manage his employees. He has achieved 98% customer retention in a service area that produced $2.1 million in annual revenue. In his spare time, he enjoys fishing, hiking, and outdoor activities, which he loves to share with his dog Diesel.